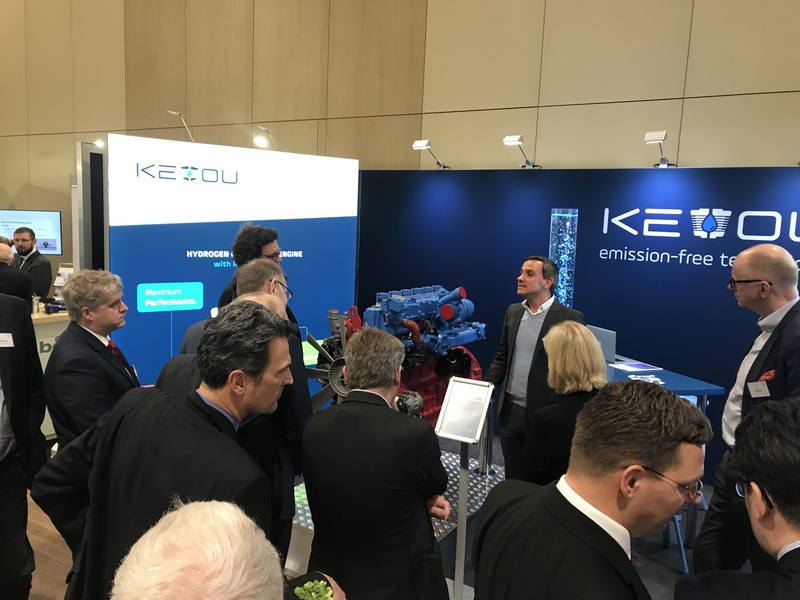 This year’s VDA Technical Congress took place from 14-15 March at the ESTREL Hotel & Congress Center Berlin, where the future challenges of the automotive industry and the future of the automobile were addressed and discussed to an interested audience in the fields of networking and automation, climate- and environmentally friendly powertrains, as well as road safety. 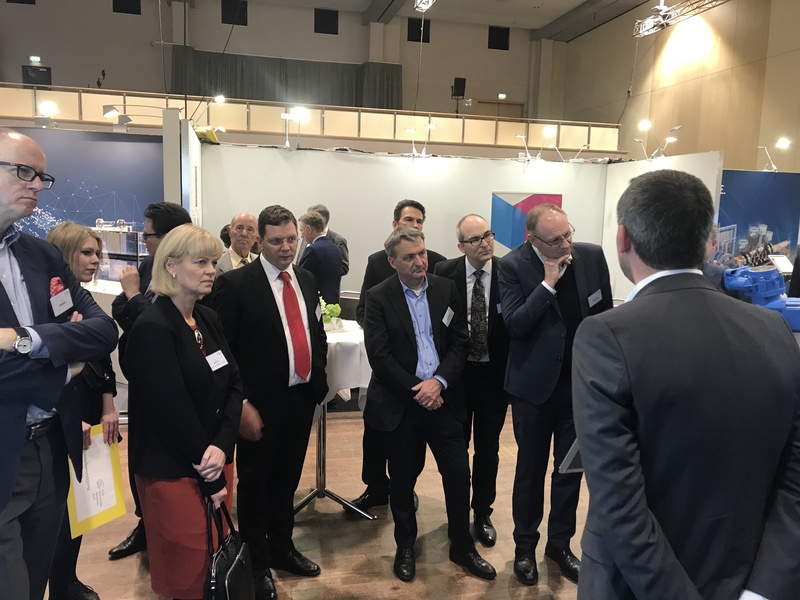 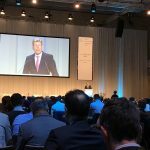 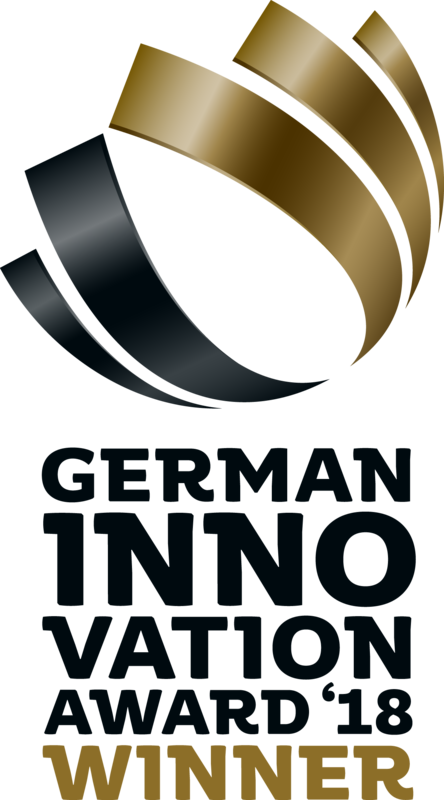 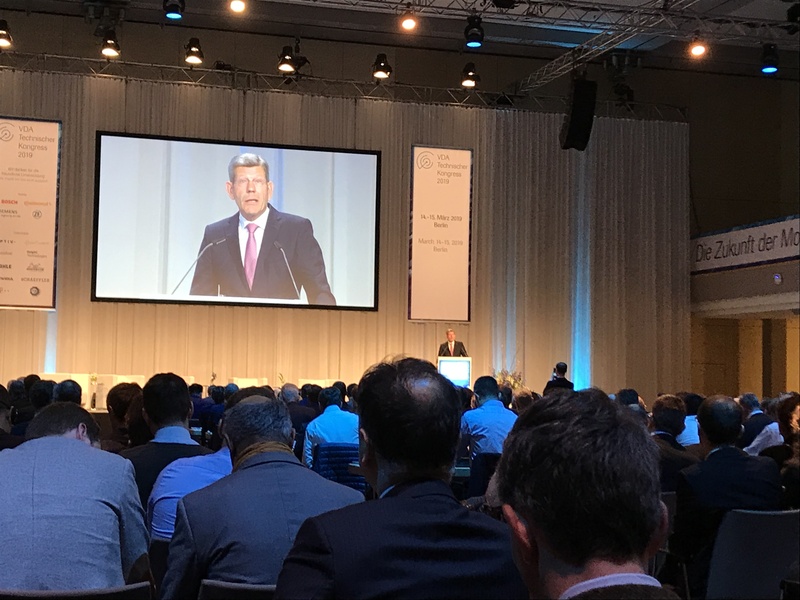 The congress was opened by Bernhard Mattes, President of the German Association of the Automotive Industry, who welcomed the numerous guests in his keynote speech. 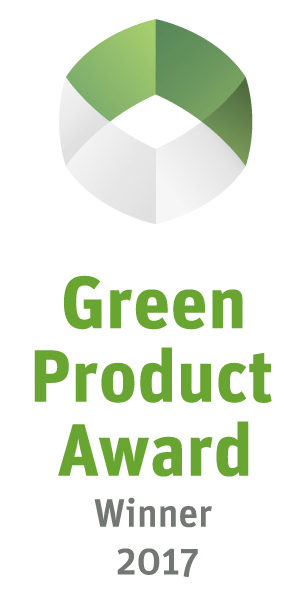 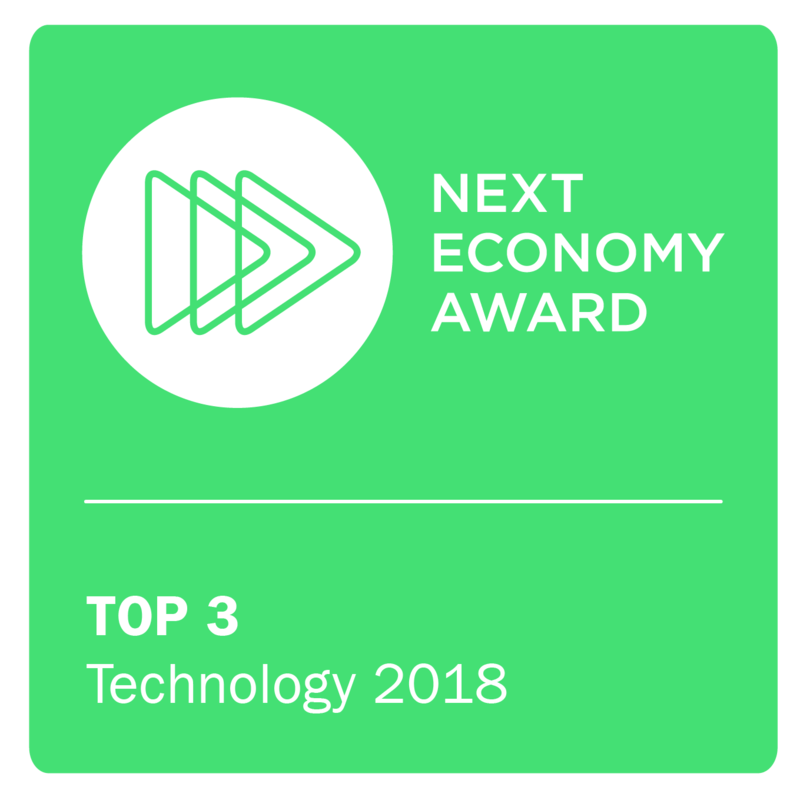 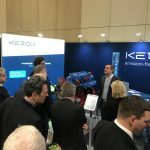 In the accompanying trade exhibition, selected companies were able to present their diverse products and innovations to a highly specialized audience. 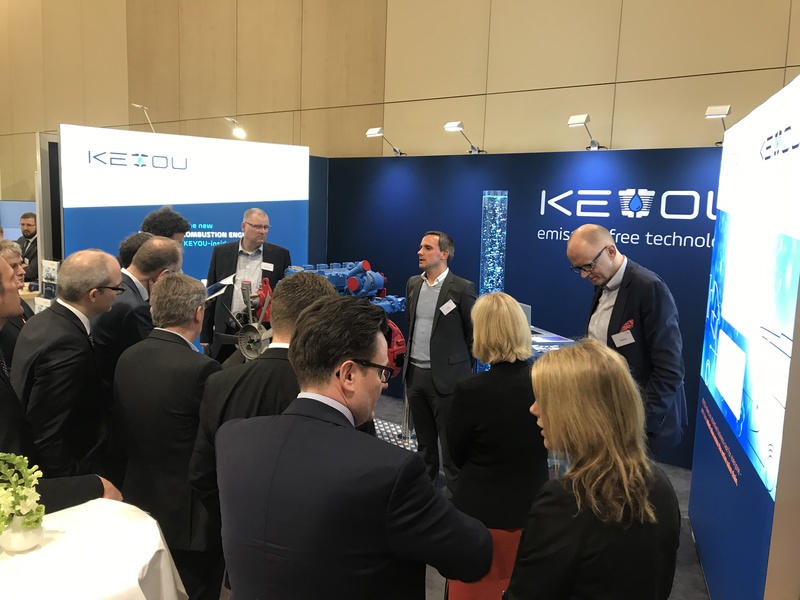 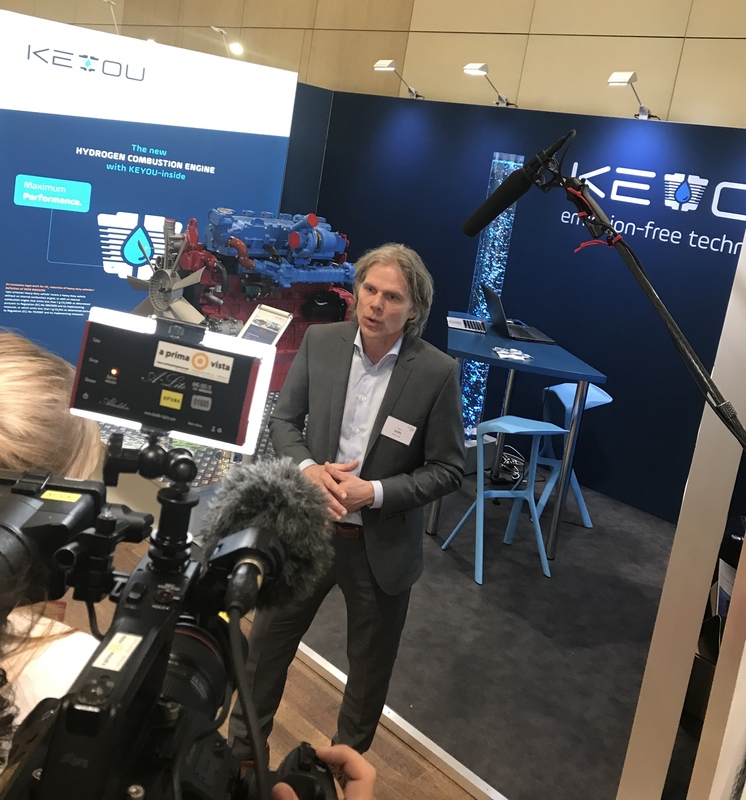 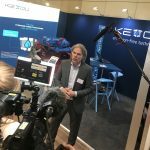 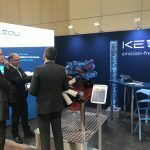 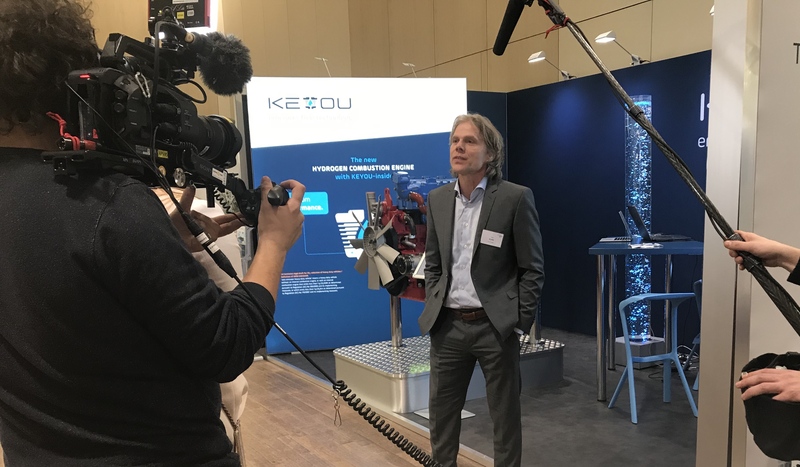 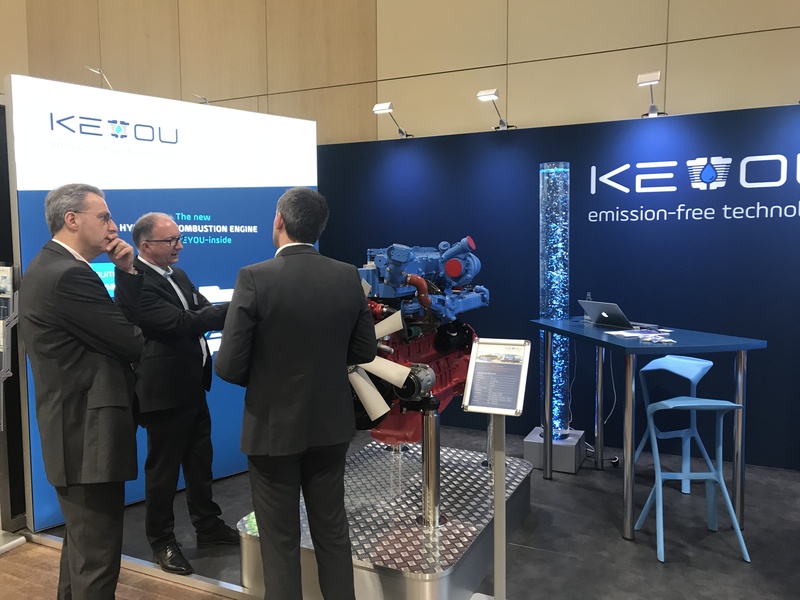 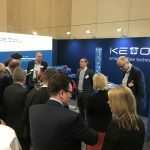 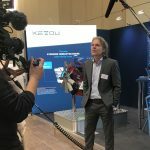 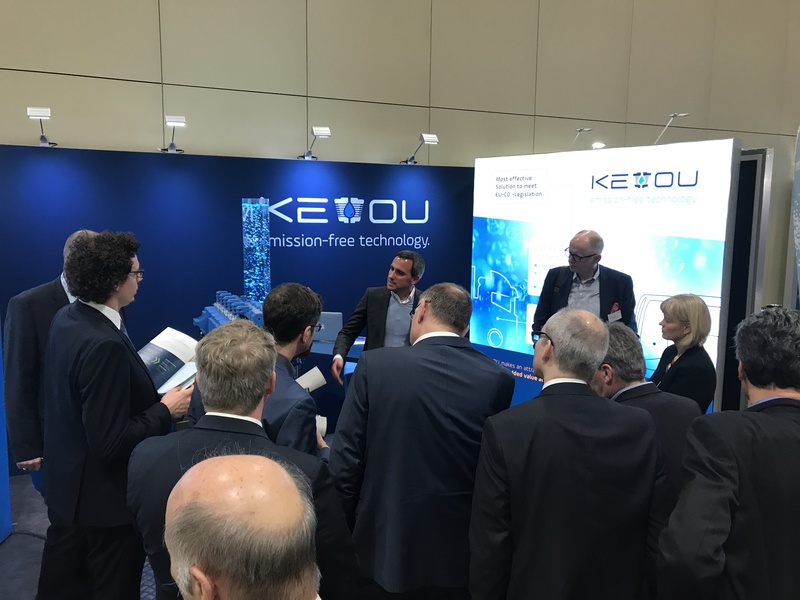 KEYOU was represented with its new booth for the first time and informed the curious audience about the new CO2-free hydrogen engine with KEYOU-inside technology. 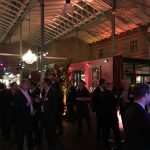 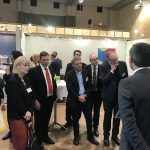 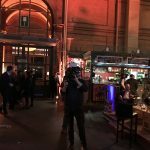 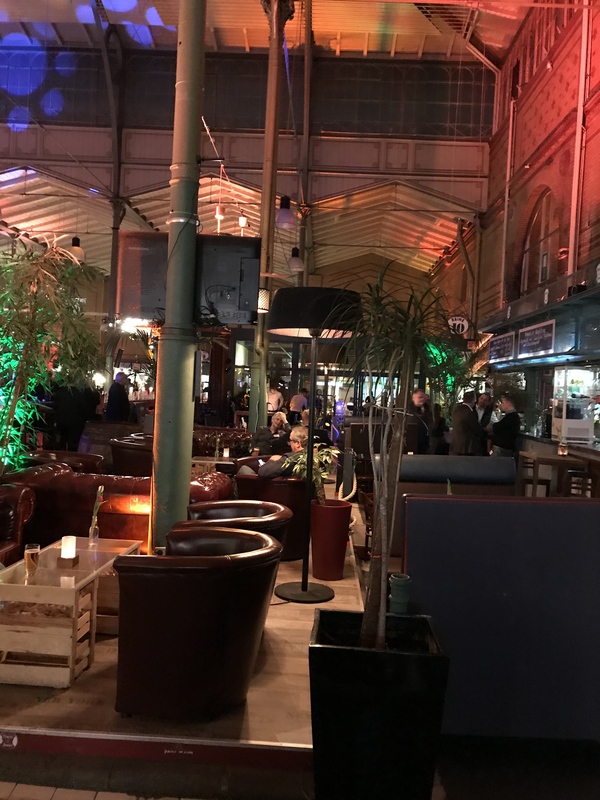 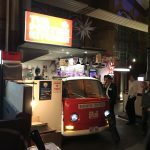 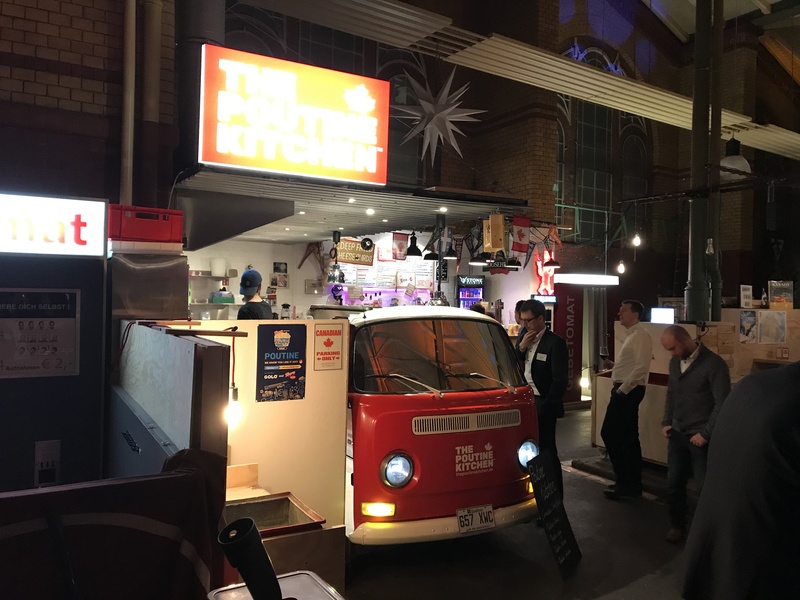 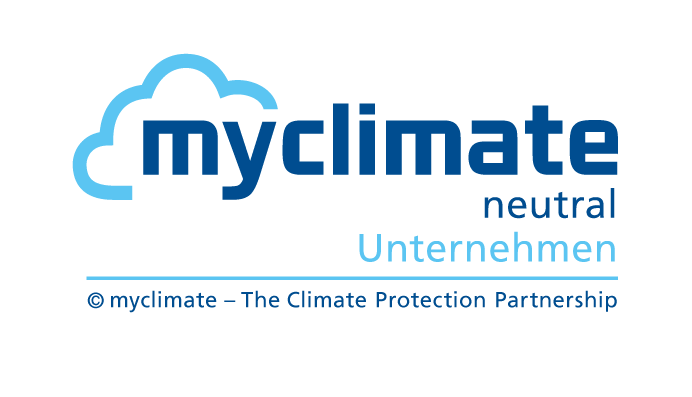 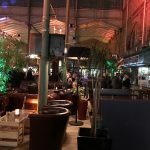 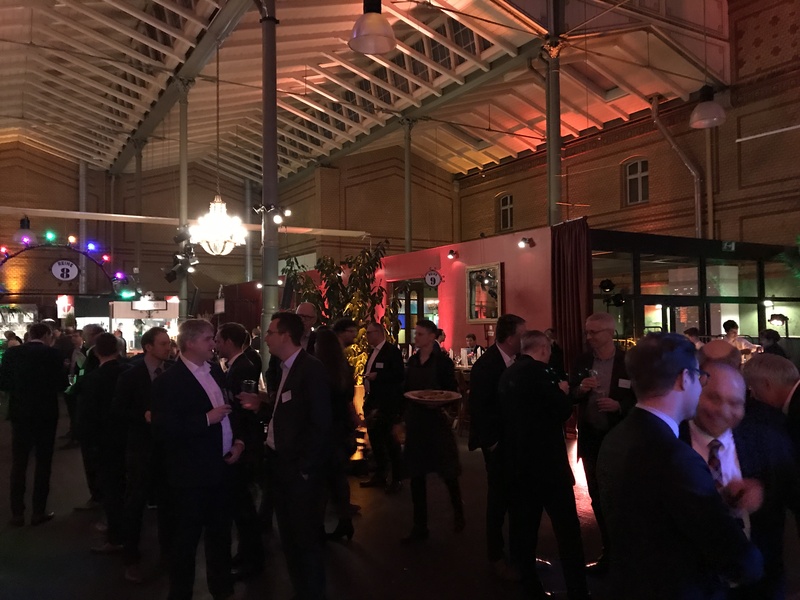 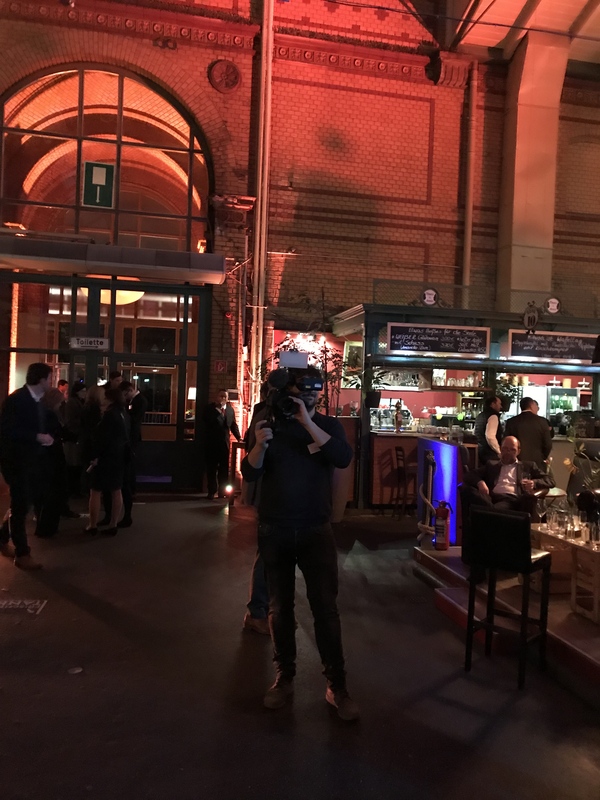 An extremely successful evening event – in the “very cool” Berlin Arminius market hall – concluded the first day.